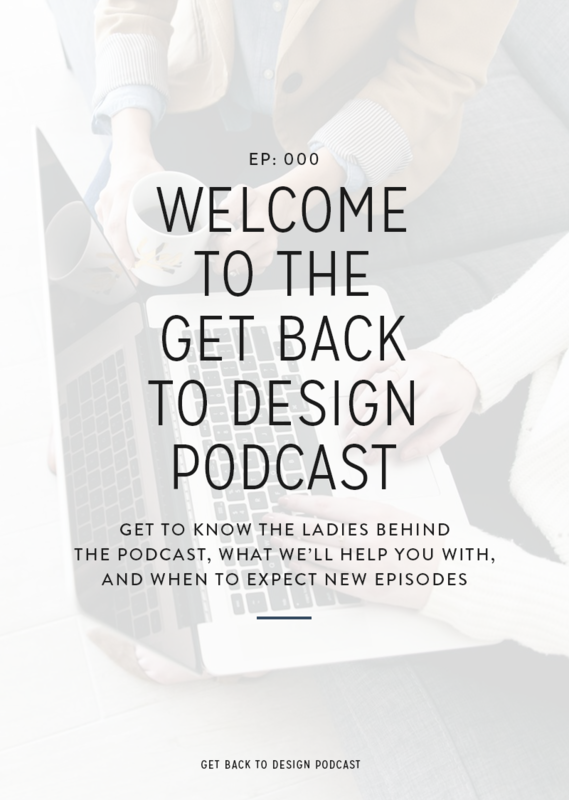 We’re so excited to introduce the Get Back To Design Podcast. 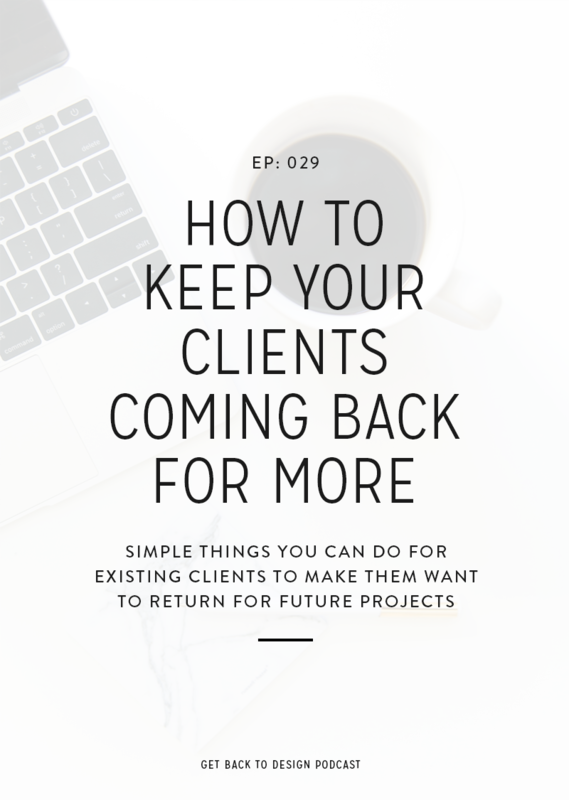 We know that there’s a lot that goes into growing a successful design business on top of the actual design work that’s putting food on the table each month. 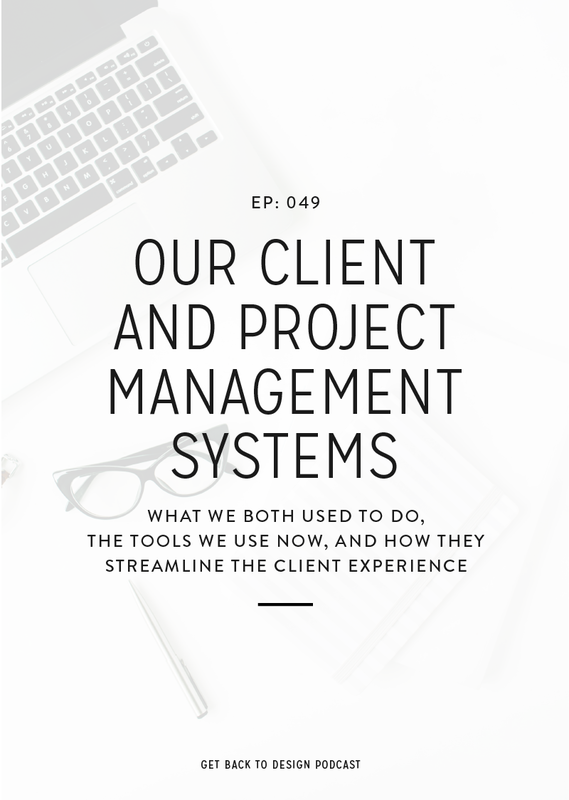 In this episode we’re telling you all about what we’ll be chatting about in this podcast and what you can expect to each episode. Krista is a WordPress developer and website strategist for designers. She’s all about giving designers more time to design by taking care of the coding and techy aspects of web design projects. She’s also passionate about creating websites that work through teaming up with designers to make sure the websites they produce have a strategy behind them. 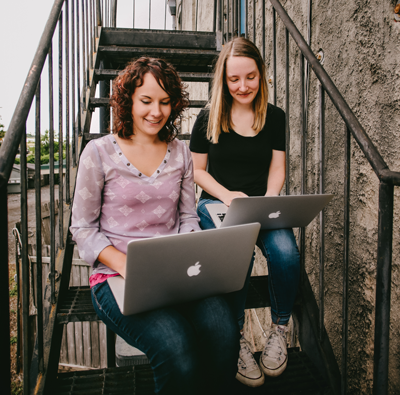 Kory is a designer for female small business owners who specializes in branding and website design. She’s also a creative coach for designers who are ready to bring their business to the next level. Each week, we’ll publish a new episode with great content on how to better your design business. 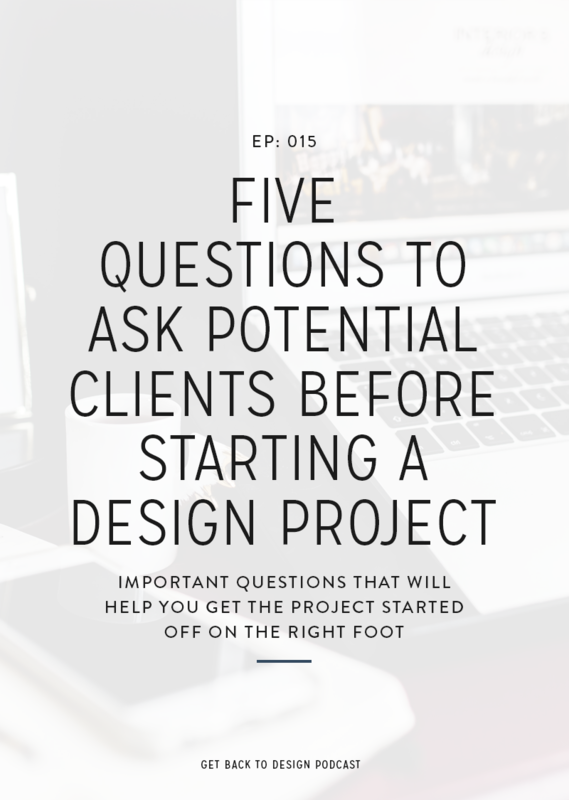 We also plan to throw in extra episodes here-and-there with more general life and business topics that tend to weave their way into running a design business. 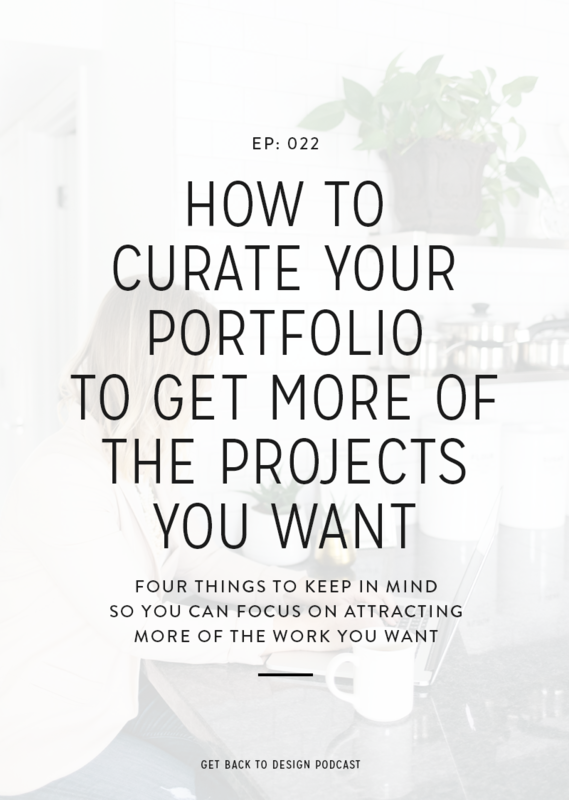 We plan to have guests once a month who have great content and tips specifically for designers. We’re not only going to share successes, but also mistakes we’ve made, what works, and what doesn’t. Visit us on iTunes, hit Subscribe, and leave us a quick review!